Nonprofits received an average of 28% more online gifts in 2017 than 2016. Even with all of this in mind, only 3% of charities rate their board and executive leadership as being digitally savvy and 66% of charities worry they will miss out on opportunities for digital fundraising. Researchers expect online donations to continue increasing in the coming years, so if you haven’t invested in a good online fundraising strategy yet, now is the time! According to a survey by Target Analytics, many donors (47%) were turned off by usability problems relating to page and site design, including unintuitive information architecture, cluttered pages, and problems related to payments. Today’s online donors expect smooth, sleek, and efficient websites. The time it takes an average user to make a judgment on your website is 50 milliseconds – not even a full second! This means the users are making all kind of assumptions about your nonprofit, how credible it is, do they trust you enough to give you their money, do they want to volunteer with you, and so on. For example, because Andy thinks your design looks cluttered and confusing, he assumes your nonprofit is bad and not trustworthy. When it comes to website design, your donation page is obviously one of your website’s most important elements. A. Use the white space. White space is the space between words, lines of text, images, letters, buttons. Your content should be able to breathe. Make sure your web pages aren’t overcrowded, and that the elements are surrounded by lots of space. B. Use proper fonts and font sizes. C. Be mindful of the colors. If you’re unsure what you’re doing, limit yourself to 3 colors, keep your backgrounds light and use your colors as accents only. Use big and bold imagery on your website to immediately engage visitors and draw them in. E. Include a compelling “why”. Not every visitor to your website visits with the intention to give. You have to “persuade” most of them. Having a brief, but enticing and compelling “why” helps with the convincing. F. Customize your donation page. By branding and aligning your donation page with the rest of the website, you build trust and credibility and increase the likelihood that the visitor will convert into a donor. G. Ensure donation links/button are easy to find. A donor should be able to find your donation link within a couple of seconds of your website loading. A good case practice is to place the link on the top navigation found in the website’s header. 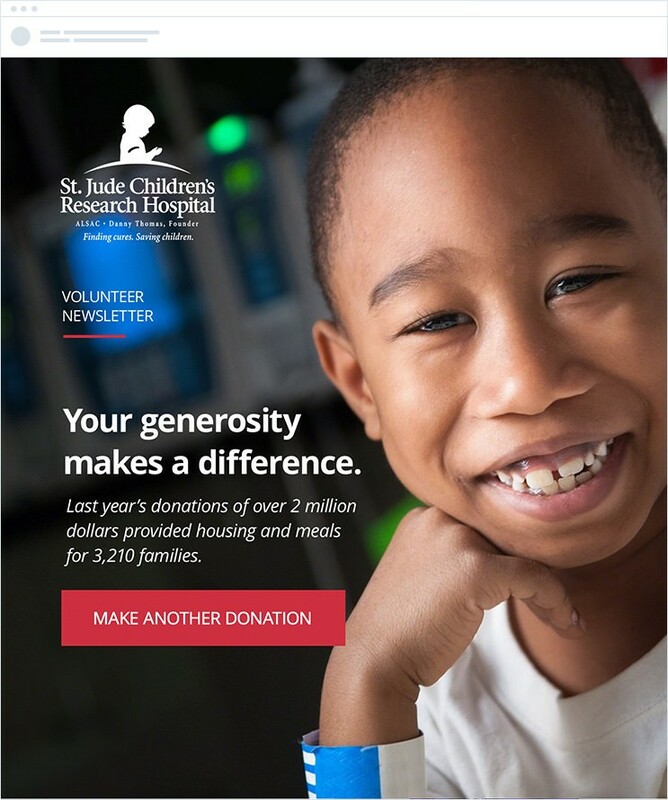 Read more about how to create a great donation page for your nonprofit here. Today’s online donors expect an easy and smooth donation process. This is why choosing a powerful and effective donation software for your nonprofit is essential. Payment processing is a crucial part of the Donor Journey of an online donor. A donation software takes care of the entire process for you: the donation form, collecting donor information, processing the donation and making sure it reaches your nonprofit’s bank account. Donorbox is a powerful donation plugin that is very simple and fast to set up. Its simple and effective checkout is optimized for recurring donations. It only takes a couple of minutes for you to start accepting donation payments. Over 7,000 organizations from 25 countries use the Donorbox fundraising software. In addition to being free, which is incredibly valuable for nonprofits that often struggle with resources, Donorbox offers simple and beautiful donation forms which today’s donors appreciate. It’s also secure – using Stripe’s secure token mechanism. Donorbox also offers multiple payment gateways, which is essential for the next generation of online donors. It’s optimized for recurring donations and automated actions. All of this means that, with Donorbox, it’s very easy and efficient for your nonprofit to accept donations, but it’s also very simple for your supporters to donate. While all generations are increasingly giving online, there are some generational differences in how much of their giving is done online. In addition to that, different generations prefer different online channels. 84% of Millennials give to charity, donating an annual average of $481 across 3.3 organizations. They are active on their phones and respond best to text message and social media, but rarely check personal email or respond to voice calls. Millennials are most likely to contribute to work sponsored initiatives, donate via mobile and watch online videos before making a gift. Gen Xers are most likely to fundraise on behalf of a cause, make a pledge, and volunteer their time to an organization. They prefer text messages or voice calls. These donors regularly check email and stay up to date on social media feeds. Email prompted 31% of online donations made by Gen Xers. 59% of Gen Zs are inspired to donate to charity by a message/image they saw on social media. 24% of Boomers say they were promoted to give an online donation because of direct mail they received. 72% of Boomers give to charity, donating an annual average of $1,212 across 4.5 organizations. Boomers answer voice calls, check email regularly, and also use text messaging and social media. Though initially slow to adopt new technology, they take to it quickly once they do. Boomers are most likely to make recurring donations on a monthly, quarterly or yearly basis. 30% of donors aged 75+ say they have given online in the last 12 months and on average give 25% more frequently than younger generations. 88% of the Greatest Gen gives to charity, donating an annual average of $1,367 across 6.2 organizations. They represent 26% of total US giving. Greatest Gen prefers voice calls and direct mail. These donors are late adopters of email and do not typically use text messaging or social media. They are most likely to give through direct mail campaigns and donate physical goods. As statistics above show, almost all generations donate online (with the exception of Greatest Gen), but are best reached in different ways and are motivated and prompted differently. Take this into account when designing your fundraising strategy. Mobile fundraising is on the rise. A survey found that mobile giving has increased 80 percent since 2013 and that 18 percent of donors say they have given through their mobile devices. More and more people access internet via their phones rather than through desktop computers, laptops, and tablets. In order to meet the donors where they’re at (and for many – that’s on their phones), you need to include a mobile strategy into your fundraising plan. – Optimize your website for mobile. This is a crucial step if you really want to make online giving a priority. – Check all of your communication channels. Make sure your emails and social media pages look good on mobile. Are the fonts too small? What about images – are they too big? Are all the links working? How’s the user experience? – Make sure the donation form works on mobile. As previously mentioned, today’s donors are put off by lagging, inefficient, cluttered websites and systems. 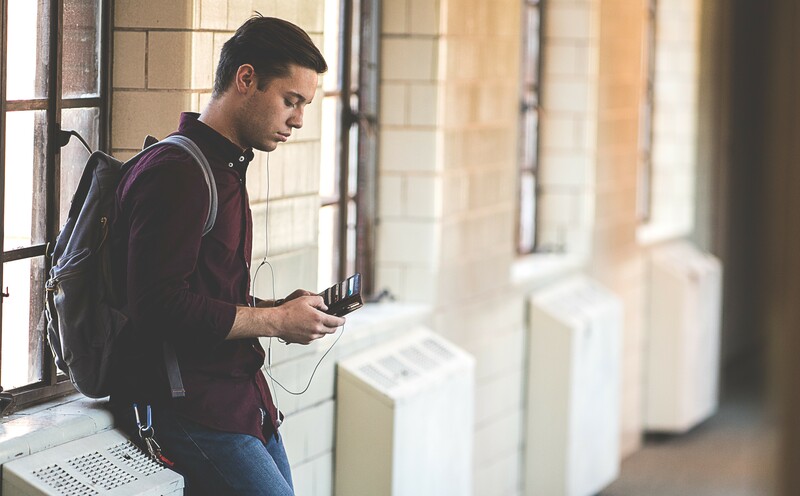 Many donors will simply leave if your system doesn’t work on mobile, and won’t come back. – Offer digital wallet payment gateways. At Donorbox, for example, we make sure donors can pay via ApplePay and Google Pay – making paying simple and fast. This is the most popular mobile donation method. Although there are a lot of flaws in the system, it’s well worth exploring. If you have the resources, build an app through which your supporters can give to your nonprofit. Apps that are used only for giving to one organization, though, can be soon forgotten by supporters, so consider building an app that has other purposes too. People are becoming more and more comfortable with financial transactions via their phones and tablets. Mobile giving is only going to become bigger and bigger, so ensure your nonprofit is ready to handle it! First-year donor retention rates for online only donors are significantly lower than those of offline-only donors. Donors who were new in 2015 and made only offline gifts have higher first-year retention rates at every age group than online-only donors. Nonprofit professionals and researchers are still deciphering as to why this happens. Some say it’s because offline donors receive a different experience compared to online donors – which makes the retention rate higher. Some say online donors are just inherently less loyal, giving “on a whim” to an organization that catches their eye or whose fundraising ask pops up and looks the most appealing. To increase online donor retention, update them frequently, recognize their contribution and thank them, reach out to lapsed donors and create opportunities for repeat giving. Donors are becoming increasingly particular about organizations they are contributing to. They demand transparency – they want to see how and where your nonprofit spends their donated money. At times, there is even some distrust towards nonprofits. Some individuals don’t trust that their money reaches the intended beneficiary. To remedy this concern, your nonprofit should focus on impact reporting – explaining how donations are directly serving the beneficiaries. – Define and measure your impact. 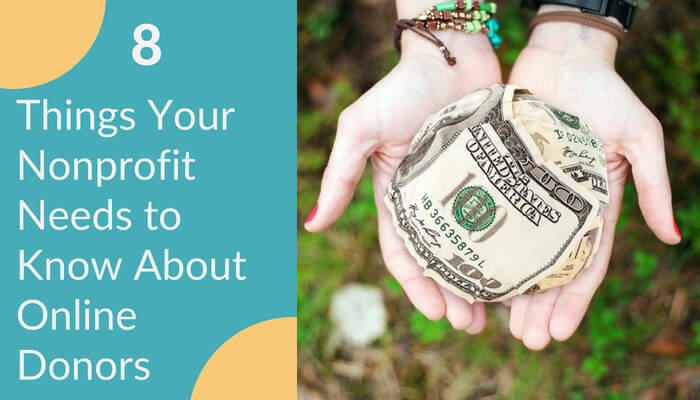 Provide a broad overview of how you use donations to accomplish objectives and deliver the nonprofit’s mission. Nonprofits often use graphics and narration for this type of video. See this World Vision video for an example. – Organize live Q&A sessions. This is a way to immediately engage with your community and respond with information to their concerns. – Regularly update your donors. Provide updates on program results through email, direct mail, your website, and social media. To become and stay transparent, always explain how the funds will be utilized when making a fundraising ask. In other words, nonprofit organizations must make the goals of their fundraising clear and outline how individual donations will move the needle forward. Nonprofits must then show donors how their funds were used in tangible ways. Online donors are generally interested in engaging with your nonprofit in multiple ways. 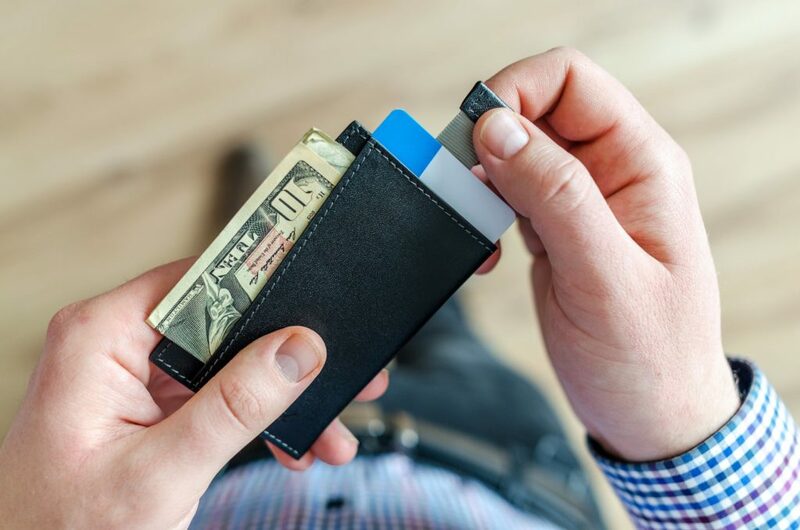 Although financial donations might be the most useful for your organization, do not underestimate or overlook the importance of other types of contribution. In-kind donations can be very useful, as can ‘donated’ time. When it comes to in-kind donations, craft a statement or a page on your website that lists the items that are most valuable to your organization. Donors need this kind of specific direction since sometimes, albeit from good intentions, donors end up donating things that do not help your specific cause. To this list, add the prohibited items that you can’t accept. Make sure donors know where you accept drop-offs and what days and times are appropriate. In the crazy race that is fundraising, nonprofits sometimes forget the value of volunteers. 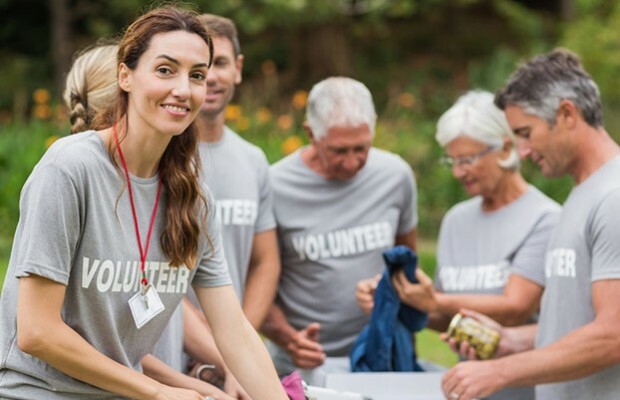 Active volunteers are a treasure that can help your nonprofit immensely. Volunteers help by donating their time. A volunteer hour is valued at over $24.00 according to an Independent Sector study. Additionally, many volunteers also donate to the organizations they are volunteering for. They are also often advocates of your organization, helping spread the word. To respond to this need, make sure your website and other communication channel include information about “other ways to get engaged”. 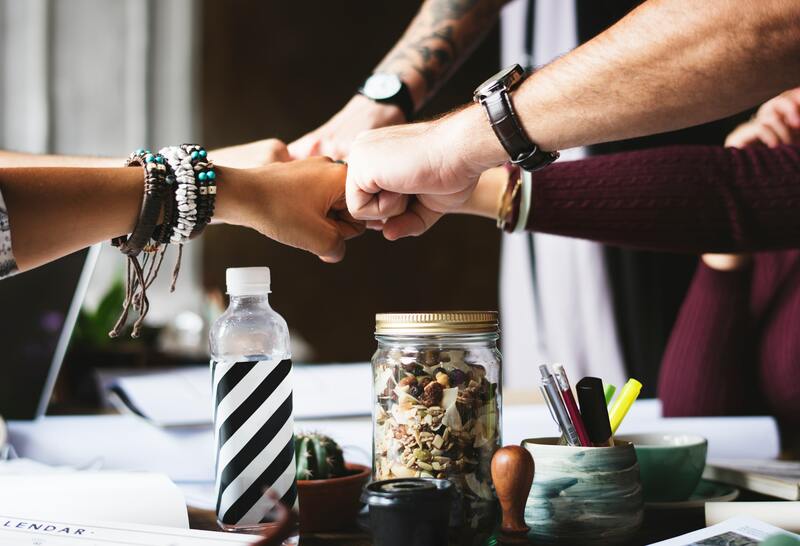 If you don’t run a volunteering program, showcase information about any open events, webinars, Q&A sessions, peer-to-peer fundraising options, and more. Across the board, people are demanding authenticity and genuine interactions. During the past couple of years, social media went from being about sharing personal lives to a display of over-edited “highlights only” experiences, and many users are ‘rebelling’ against it. Although data and increasing efficiency through automation matter, it’s even more important to prioritize donors. There is a lot of value in focusing on the actual people behind names, donation amounts, and social media handles. Create a culture within your nonprofit that is in touch with human emotions. Establish personal contact with your donors, including in person and by phone, to make that human connection stronger and more authentic. 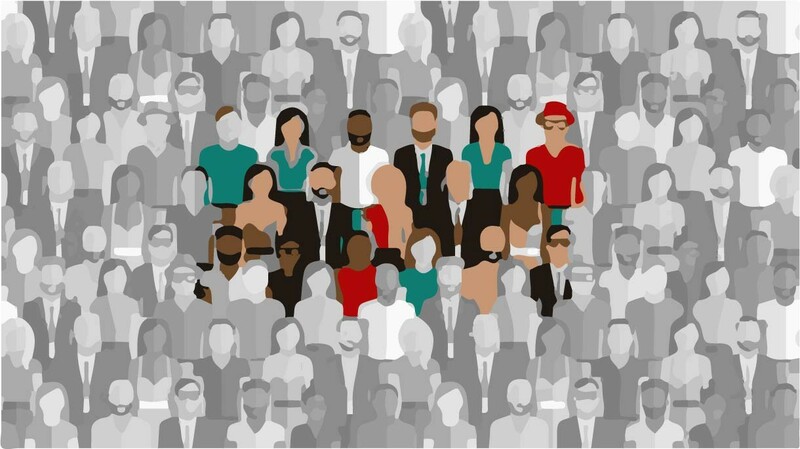 Use influencer marketing as most of Gen Y and Gen Z prefer seeing real people in ads and videos. Consider investing resources in “ephemeral” content, in which content deliberately “times out” after a set point (e.g. Snapchat and Instagram Stories). This type of content is temporary (with an average lifespan of around 24 hours), and it generally comes across as authentic. Spend time with your tram crafting your nonprofit’s voice and share openly and frequently with your online community. Understanding trends in online giving can give us insights into how people interact with organizations. Once we understand why and how people give online, it becomes easier to motivate them to donate. Nonprofit professionals can sometimes become overwhelmed with the sheer volume of information they need to take in, especially since the world around them is changing all the time, and changing fast. However, it’s essential to stay informed and stay in touch with what donors think, feel, and do. Donors keep nonprofits running, and when an organization stops listening to its donors – it often fails. Understanding your donors can give you an advantage. Use that understanding to create and refine a winning fundraising strategy for your nonprofit. The above-outlined behaviors are general trends. However, each nonprofit organization will have their own takeaways based on their programs and demographics. Above all, you need to create a positive online experience for your donors. And any positive online experience begins with strategy. With a deliberate strategy and plan of action, a nonprofit can use data and insights about donors as powerful tools to build a strong organization.